Gaming Background: Ara’s gaming resume consists of games that embrace the social platforms of organization, coordination, and teamwork. 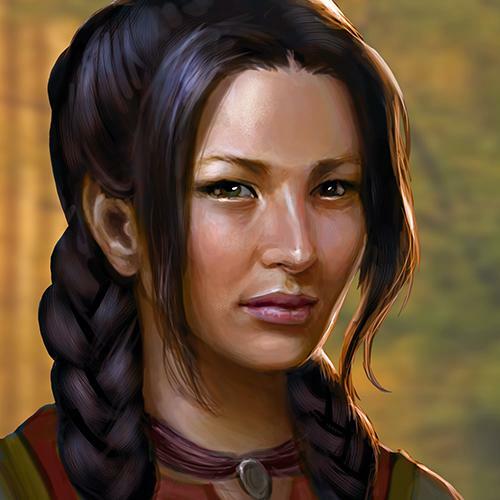 Ara finds enjoyment in working towards a goal, which is something Rival Kingdoms offered her with her devotion to her Kingdom. Ara lists some clever features that set Rival Kingdoms apart from competition. The ability to exit and resume a battle due to phone calls is a game saver that makes playing a relief. This combined with the attractive game formula of progressing through battles keeps her coming back! Ara has described her overall experience playing Rival Kingdoms as “great” because of the adventures she can pursue in Rival Kingdoms as well as the opportunity to excel either on her own in Individual Tournaments or with her Kingdom in Kingdom Leagues.